Gorgeous canines of every shape, size and color are bounding through this irresistible book. Can you choose one dog to love best of all? With playful pencil and watercolor illustrations to delight children and adults alike, everyone will long to bark along with the Chihuahua and tickle the Dalmatian's tummy. This is a wonderfully satisfying book with a twist in the tail. 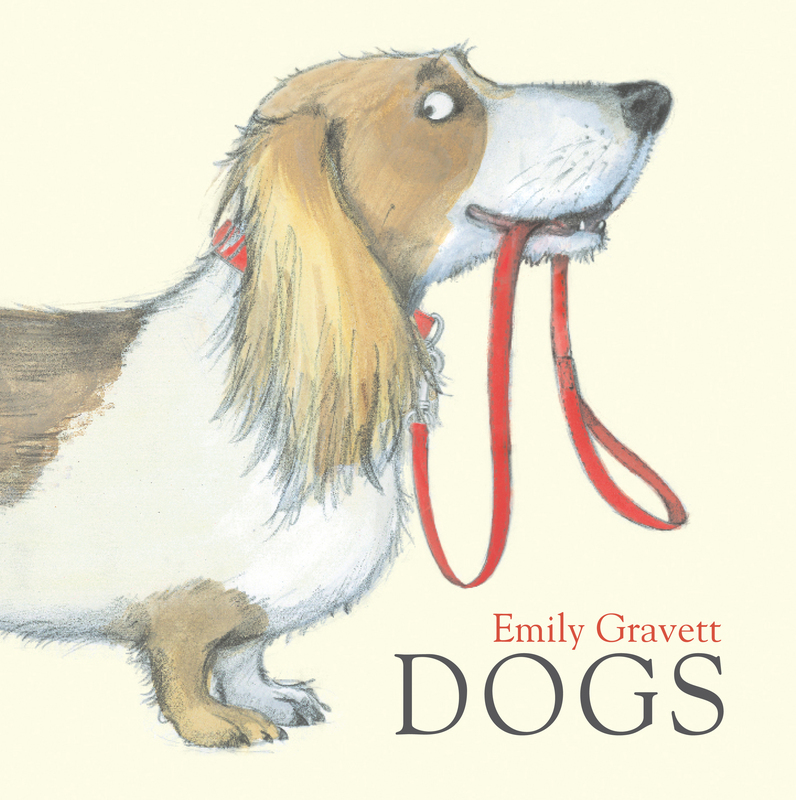 Emily Gravett is the author and illustrator of Matilda’s Cat, Again!, Wolf Won’t Bite!, Blue Chameleon, The Odd Egg, The Rabbit Problem, Dogs, Spells, Little Mouse’s Big Book of Fears (winner of the Kate Greenaway Medal), Little Mouse’s Big Book of Beasts, Monkey and Me, Meerkat Mail, Tidy, and Old Hat. Her first book, Wolves, was the winner of the Kate Greenaway Medal and the Boston Globe–Horn Book Honor Award for Illustration. Her second book, Orange Pear Apple Bear, was a Quills Award finalist, on the shortlist for the Kate Greenaway Medal, was a Publishers Weekly Best Book of the Year, and a Kirkus Reviews Best Book of the Year. 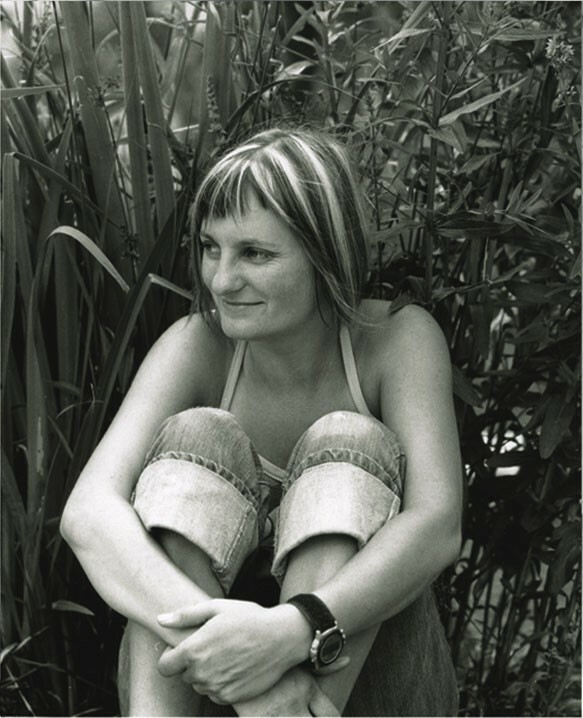 Emily lives in Brighton, England, with her partner, their daughter, and the family dog. Visit her at EmilyGravett.com.